Today’s teacher is judged by the performance of his/her students. Some students may not test as well as others. Some students may not have confidence despite having the correct answer. Student engagement is a key factor to truly knowing and assessing progress among students. Yet, some children are afraid to engage openly in classrooms. 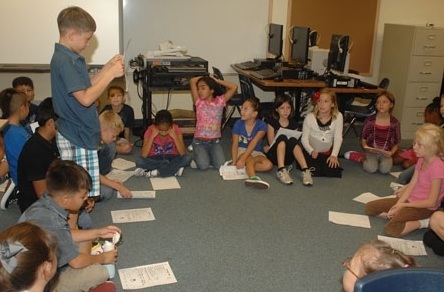 Maddie Witter offers six (6) ways to engage all of your students. To read, click here. Tags: class participation, edutopia, Infuse Learning, Maddie Witter, Mary Budd Rowe, Reading Without Limits, Socrative, Student Engagement. Bookmark the permalink.